Alphabet Vodka is a Seattle based premium spirits distiller offering an inviting blend of quality and innovation that will turn your next cocktail into an extraordinary experience. 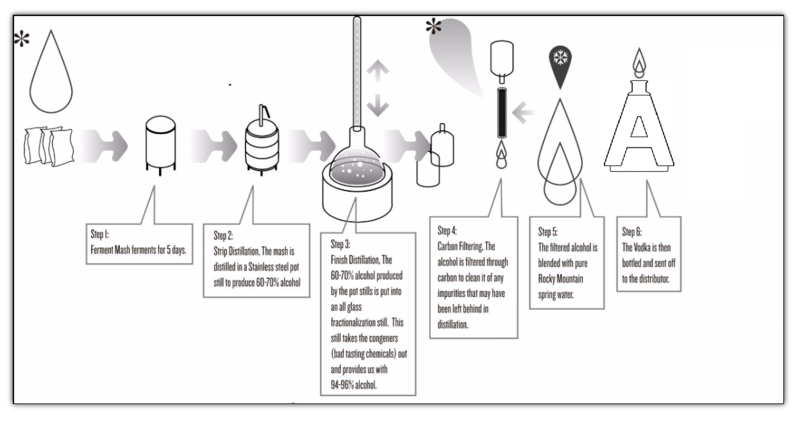 Our distillery process begins 10,000 feet up in the Rocky Mountains where we source all-natural, untouched spring water to use in our premium blend corn vodka. We then take locally sourced, non-GMO corn which offers a distinct sweetness, and begin distilling some of the world’s finest spirits. After our exhaustive 6-time, glass still distilling process, we are left with an incredibly inviting taste, a rich and smooth flavor palette, and a personalized vodka as unique and individual as those who drink it. 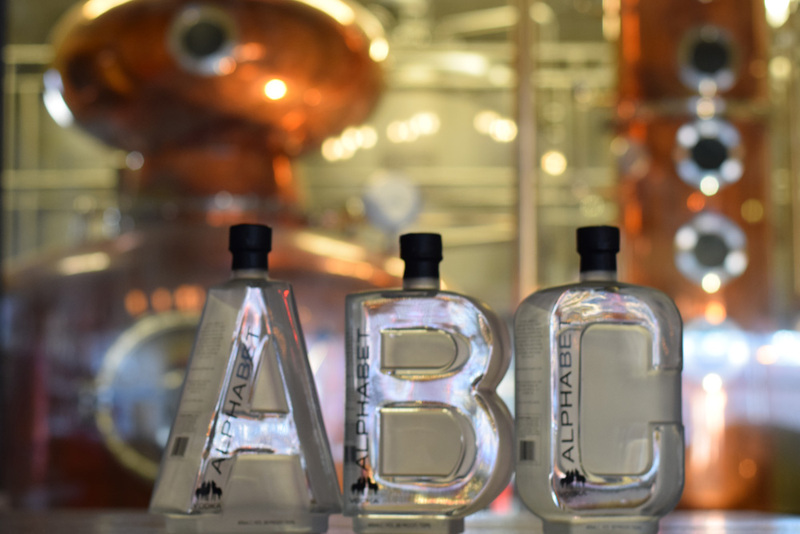 Batch after batch, Alphabet Vodka is known for having a distinct tone and amazing drinkability. It’s no wonder that Alphabet Vodka received Gold and Platinum medals for taste and innovation at the 2016 SIP Awards!